What if our friends and loved ones never had to suffer from cancer because it could be prevented in the first place? It’s such a bold, bodacious idea that the Breast Cancer Fund dares to ask it. Science and Education Manager Connie Engel, PhD said, “We focus on prevention by eliminating those environmental exposures that are linked to breast cancer. We review the scientific evidence and that serves as the foundation for our education, advocacy and our prevention message.” Engel was sharing information during a webinar as part of the Prevention Speaks series. Engel said the State of the Evidence reports published over the past decade by the Breast Cancer Fund synthesize numerous peer reviewed studies, helping educate health professionals and the general public. She noted four key themes. 1) We’re sensitive to the timing of early exposures to cancer causing substances. 2) Low doses of cancer causing substances can exert greater effects than higher doses. 3) We’re all exposed to a multitude of potentially cancer causing substances. 4) Other factors such as where we’re born, physical activity and genetics can also be a part of our cancer risk. Engel noted that radiation dosages per person have doubled since the 1980s, mainly because of more widely available medical exams involving radiation. She suggests asking your medical professional if an alternative exam is available and tracking your lifetime exposure to medical radiation. Some tips for possibly reducing cancer risk at home, via the Breast Cancer Fund, are to simplify and reduce the number of consumer products used, avoid microwaving in plastic, avoid BPA that can be found in many can linings, eat organic when possible and wash hands frequently. 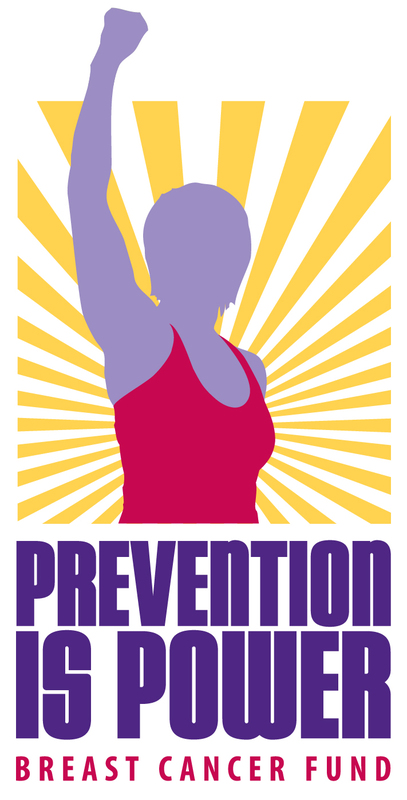 Learn more about efforts to educate and improve public policy on cancer prevention at the Breast Cancer Fund’s website. *This blog is not intended to provide medical or professional advice of any kind. Consult your medical professional with questions about your own health and wellness, including cancer risk, prevention and detection.